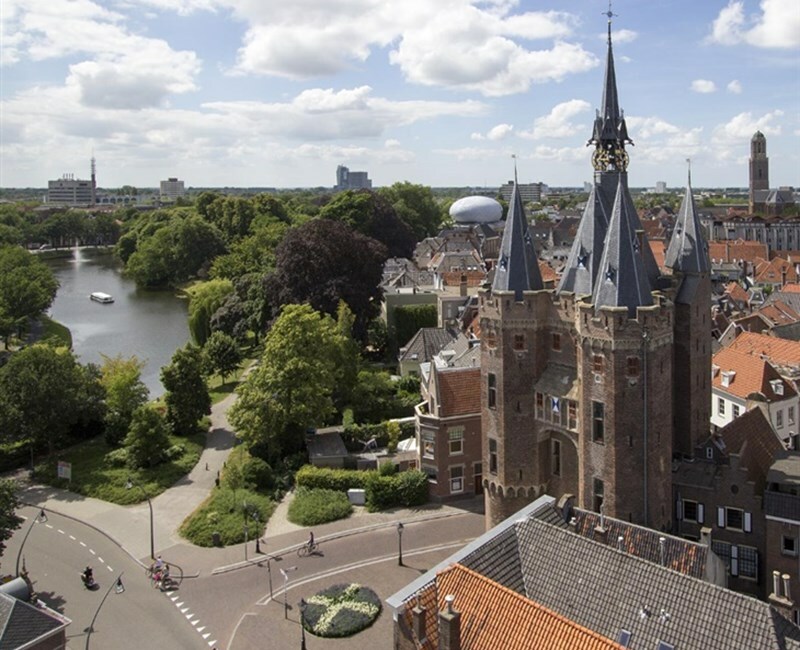 Conveniently located in the beautiful Overijssel. Stylish enjoyment, both business and private. Modern wellness centre and gym. You will be able to relax in style. With good accessibility, 17 multifunctional rooms and a luxurious look. Suitable for small to large groups and one-day to multi-day events. 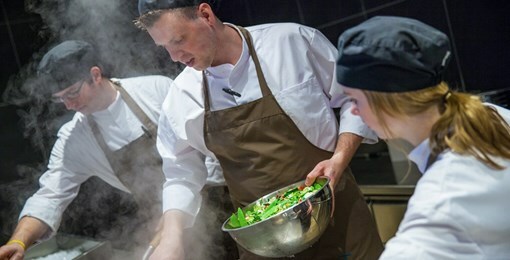 Chef Henk Swank makes his mark on the dishes in the atmospheric restaurant of Hotel Zwolle. He will be happy to present you a variety of culinary specialties from international cuisine. On Friday, Saturday and Sunday together with family and friends enjoy unlimited culinary delights of various dishes. Including accompanying drinks assortment. 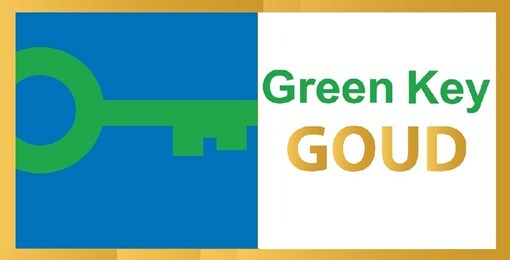 Van der Valk Hotel Zwolle has the Golden Green Key award. In order to qualify for the Green Key, entrepreneurs have to take many measures with regard to environmental care and CSR. These measures are partly mandatory, partly optional. The Green Key guarantees the voluntary commitment of the entrepreneur to do more to the environment than the laws and regulations require of him.